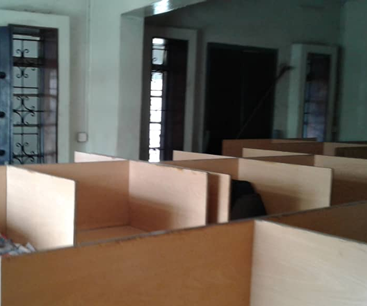 to help them kick start a superb career. to research and gather information. 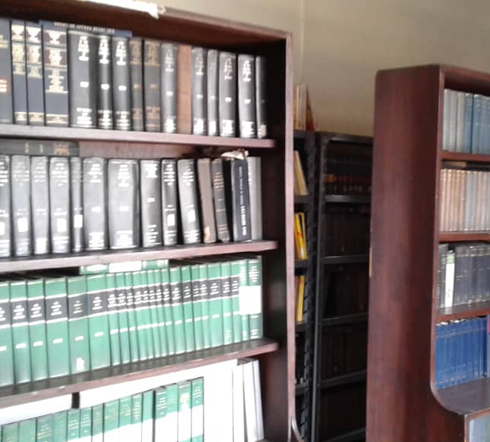 Fola Sasegbon Memorial Library boasts of an extensive array of legal texts, replete with case laws, judgments, periodicals and journals. 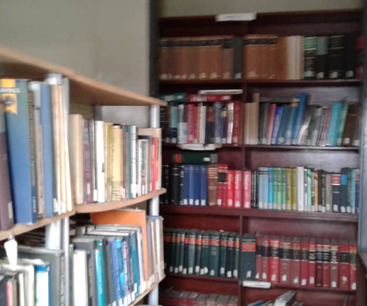 The library offers a complete legal resource center, replete with books on various subjects of the law, ranging from past reported cases, journals, volumes and many other texts you might need in the legal profession. 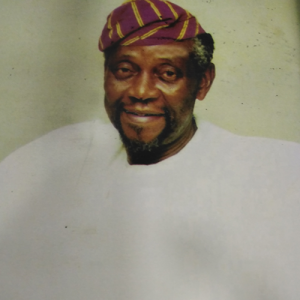 FOR an enduring legacy that befits the values that late Fola Sasegbon, legal luminary, held while he lived and practiced law for 46 years, the Sasegbons decided to build a library in honour of their beloved father, who passed away in 2007. 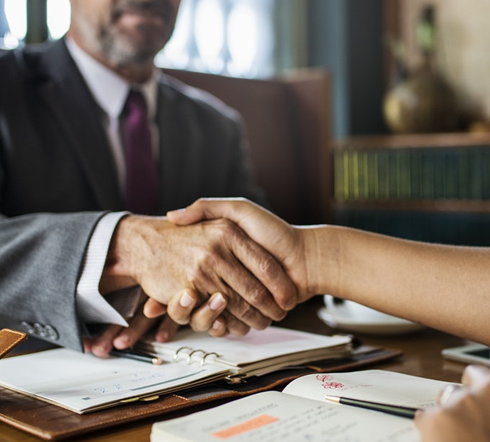 We believe in the power of collaboration, partnership, shared learning and shared knowledge as a catalyst for improving the legal profession and practice. 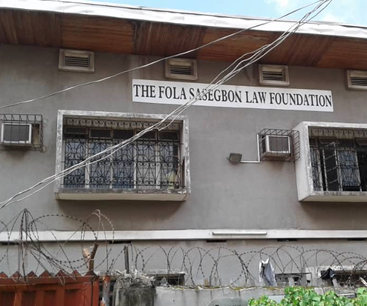 The Fola Sasegbon Foundation complex is positioned as a central hub for senior and young legal practitioners can collaborate and benefit from collective ideas. 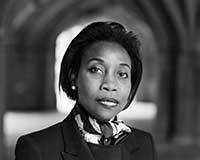 Early in her career she collaborated with her father Mr Fola Sasegbon, and through him, gained experience in delivering papers at conferences of the International Bar Association in particular on issues relating to the Arrest of Ships in the Nigerian jurisdiction. Afolake Jaja has a mixed general common law practice appearing in the Crown Courts, the High Court and the Court of Appeal. 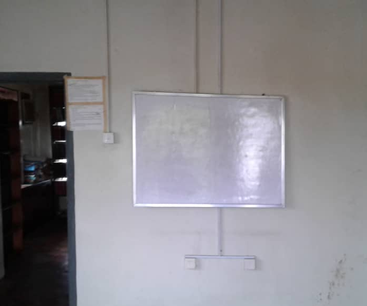 She is an approved pupil supervisor. When I started practice, I was working with Mr. Fola Sasegbon of blessed memory. He was a wonderful mentor to me and he was an activist in his years. I think he was the first or one of the earliest secretaries of the Nigerian Bar Association. When the issue of QCs and Senior Advocates came about, he didn’t believe that you should apply. He thought that you should be invited and I think around that time in the UK, you needed to be invited to become a QC. With that sort of background, it was not something I felt was appropriate at that time because I was influenced in a way by him which was okay; I could understand where he was coming from, so I never really thought about it much. I was with him from 1985 to 1993 when I joined this law firm: Adepetu, Caxton-Martins, Agbor & Segun (ACAS) Law in 1993 and after a few years, it was like maybe I should actually consider it. At that time I must have been how many years at the bar because I was called to bar in 1982. So it was not something that was in my consciousness and it was not until 2005 that it occurred to me to work towards it and of course my partners felt I should apply and they encouraged me to do that and 10 to 11 years later, here I am. 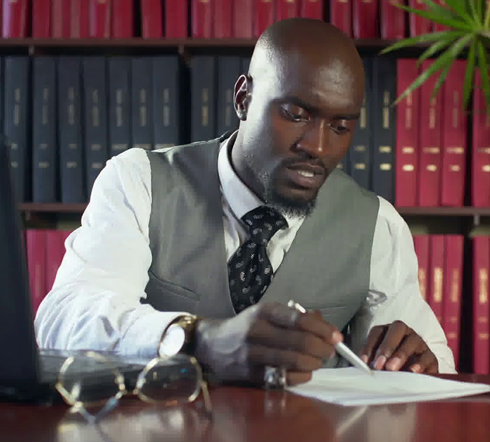 Fola as a practicing lawyer has his horizon beyond the shores of Nigeria, therefore, along with friends joined numerous International Law Associations E.g. International Bar association, World Peace through Law, International Maritime Law Association, Petroleum Law Association etc. Copyrights © 2018 Fola Sasegbon Foundation. All rights reserved.